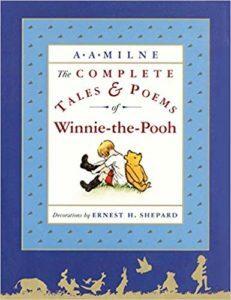 Looking for great poetry books to share with the little ones for Christmas? We have you covered. 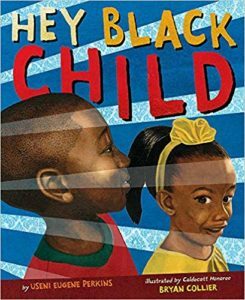 Here is a list of 10 poetry books all kids K-5 will enjoy. 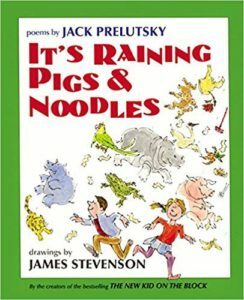 From silly rhymes to haiku, there is something for everyone. 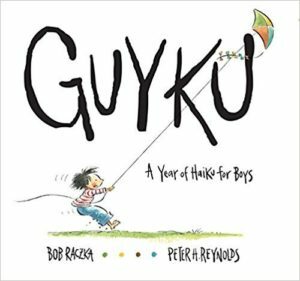 Poems about picnics, pretending, and puppies make this book the book to plant a love of poetry in the little ones. Beautiful and lush illustrations of a Japanese garden to introduce the haiku poetry to young readers. 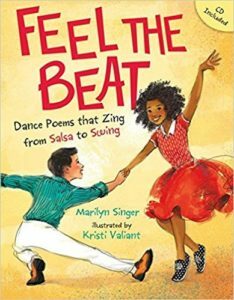 An irresistible book of poems about dancing that mimic the rhythms of social dances from cha-cha to two-step. 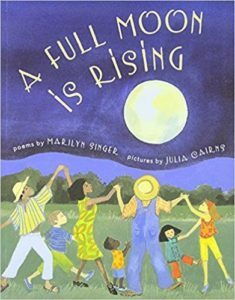 Celebrate the full moon with children all around the world. You’ll visit India, Israel, Morocco, China, Australia, and many more places, including space! 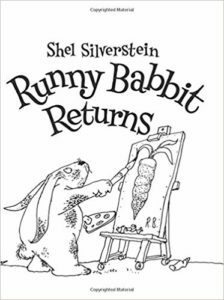 More than one hundred hilarious poems and zany drawings. 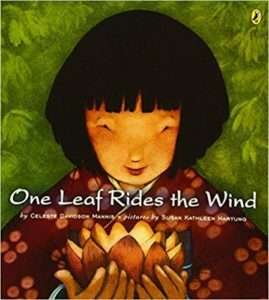 Set in each of the four seasons, each haiku in this collection shows a boy goofing off while experiencing nature. 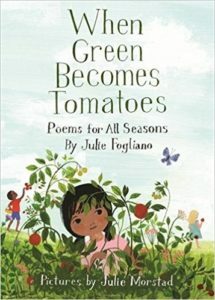 A beautiful collection of colorful images of nature, and poems that express the emotions evoked by the changing seasons. 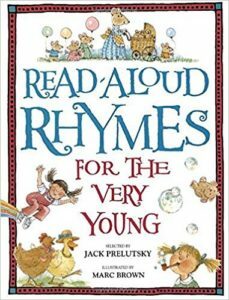 Fans of all ages won’t want to miss their chance to follow their favorite Runny in this New York Timesbestseller of laugh-out-loud adventures!